Retail sales fell in May -- their first decline in three months. 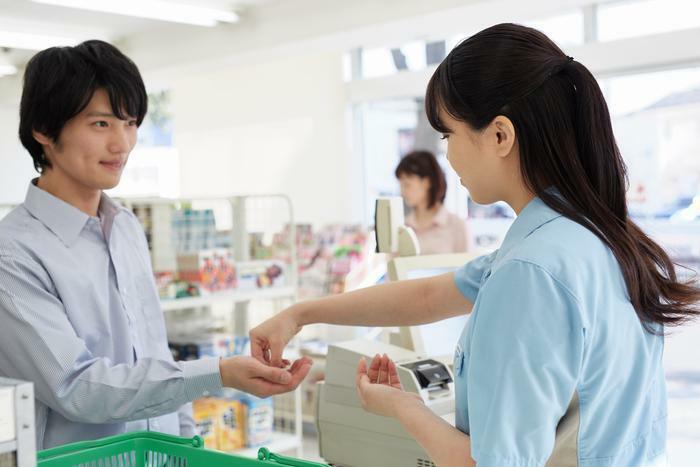 The Commerce Department reports sales for the month totaled $473.8 billion, down 0.3% from April, but a gain of 3.8% from the same period a year ago. Declines in sales were posted by electronics and appliance stores (-2.8%), gas stations (-2.4%), and autos (-0.2%). Among the gainers were nonstore retailers (+0.8%) and clothing & clothing accessories stores (+0.3%). The full report is available on the Commerce Department website. From the Department of Labor (DOL), word that first-time applications for state unemployment benefits fell last week. 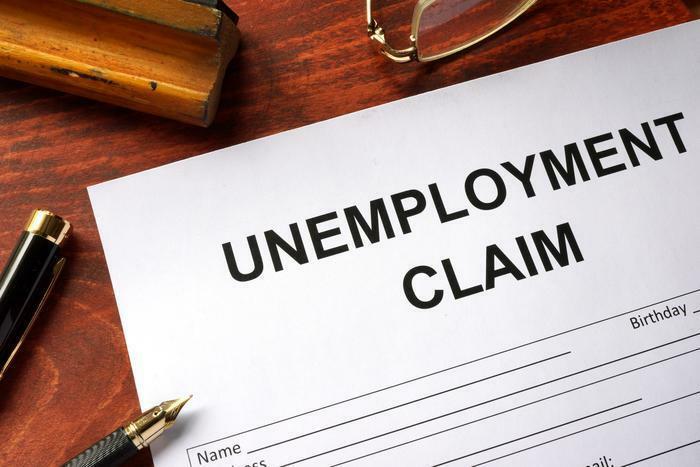 Initial jobless claims continued their decline in the week ending June 10, falling 8,000 to a seasonally total of 237,000 from the previous week's unrevised level. What economists see as a more accurate gauge of the labor market due to its lack of volatility -- the four-week moving average -- rose by 1,000 from the previous week's unrevised average to 243,000.